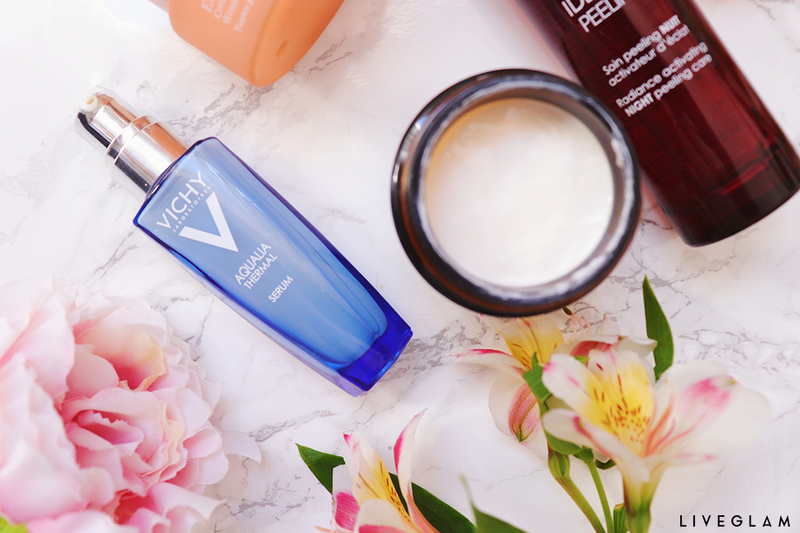 Now that spring has well and truly sprung, and the days of having to wear unflattering thermals and commuting to work in the dark are behind us, it’s time to switch up our skincare picks and embrace the warmer (we hope) months with a newly curated skincare routine! Before our skincare even touches our face, we need to adopt a spring cleaning mentality, and be brutal in our approach. We know how heart-breaking (slight exaggeration, maybe) throwing away barely-used products that could pay for a week’s rent can be, but if they’re past their expiration date, the best place for them is the bin. 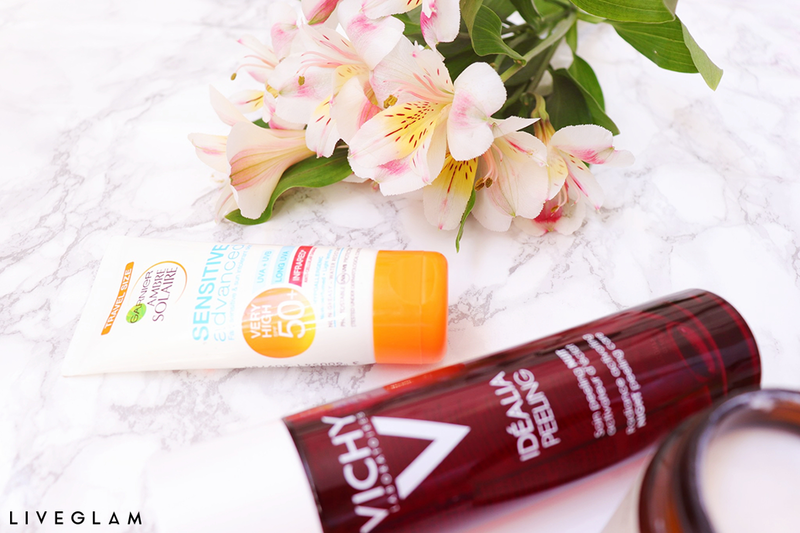 Skin reactions and infections just aren’t worth it – right? Right. So, if that $80 serum or $50 SPF has been sat in your skincare stash for far too long, then it’s time to either repurchase or say your goodbyes for good. We all tend to lessen our usage of exfoliators in the colder months as they can dry out and irritate the skin even more, so spring is the perfect time to reintroduce them as a regular feature within your skincare regime. If the winter dried your skin out and left you with stubborn patches of dry, flaky skin, using an AHA-based exfoliant will help you to slough away those dead skin cells and make way for your fresh spring skin. Just remember to always be liberal with your SPF application after using acids or physical exfoliants as they do increase the skin’s photosensitivity. As the humidity drastically changes in spring time, our skin’s ability to retain moisture increases. Therefore, heavy creams and oils become less necessary and lightweight, water-based formulas become our best friend. Hyaluronic acid and moisturisers with a gel-like consistency are great options for all skin types. 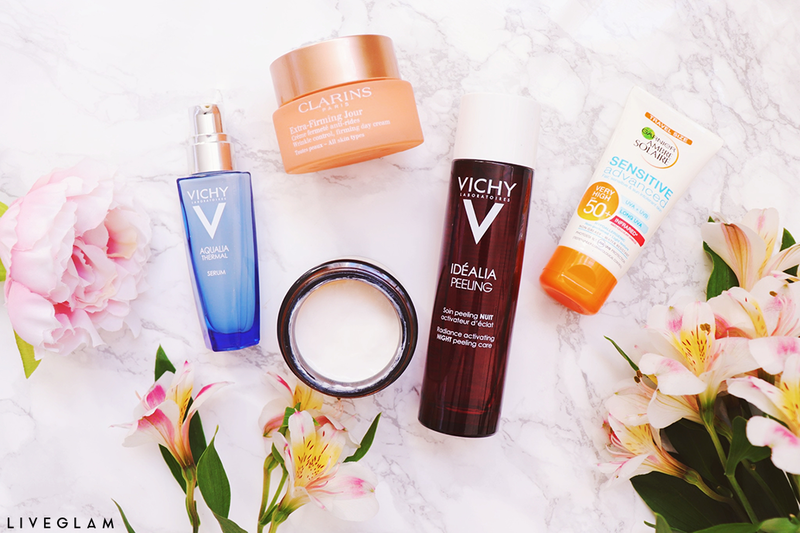 SPF should be no stranger to our skincare stashes, but if an SPF 15 was your go-to throughout the colder months, you should be looking to amp up your chosen factor of protection to protect against damaging UVA and UVB rays. Make sure you’re using enough of the stuff, too! A ¼ of a teaspoon is substantial for most people’s faces, and all SPFs should be reapplied every couple of hours to ensure maximum protection. How do you switch up your skincare routine in the spring? Are you guilty of neglecting SPF? Let us know!